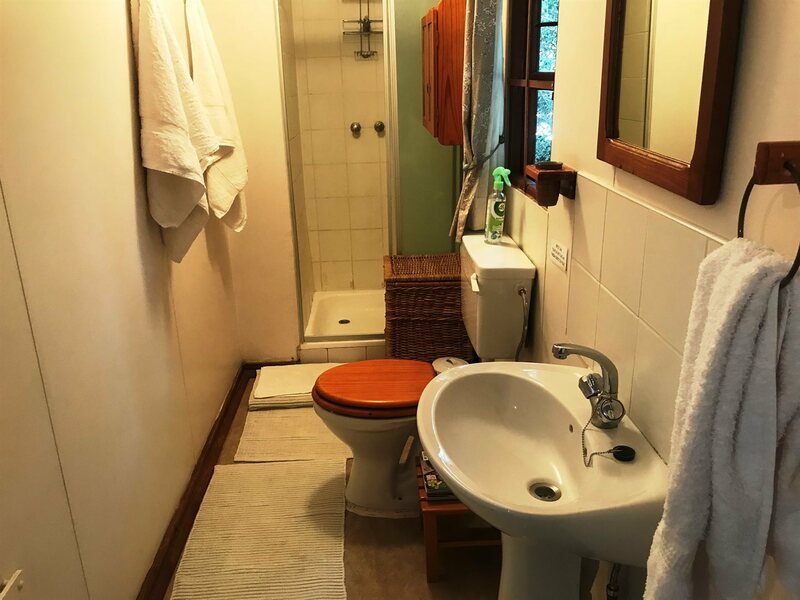 Character home with charm and dual living. 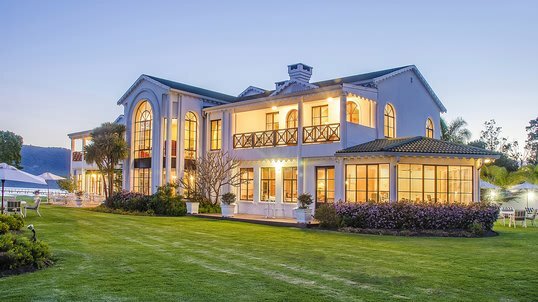 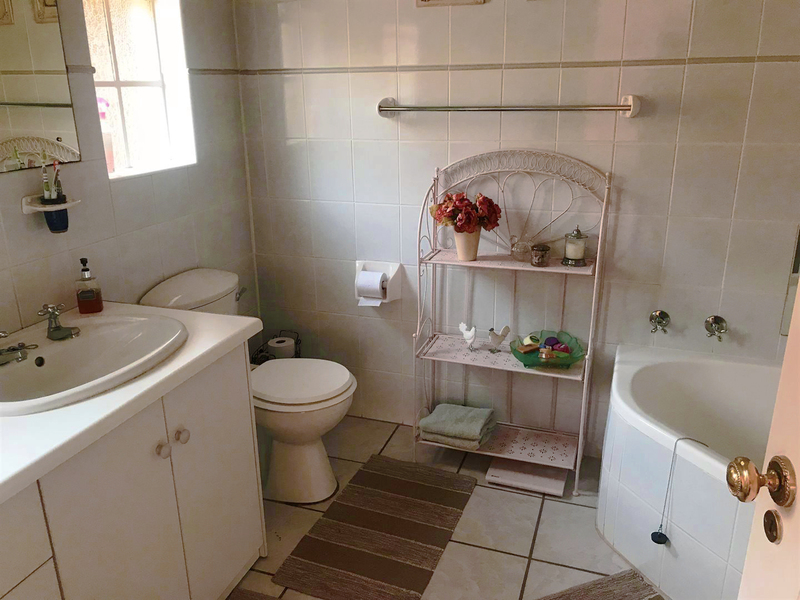 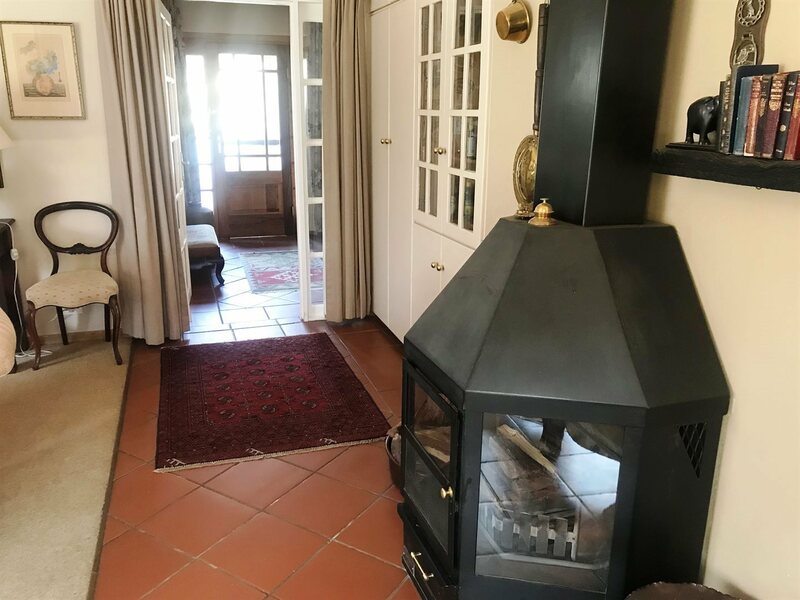 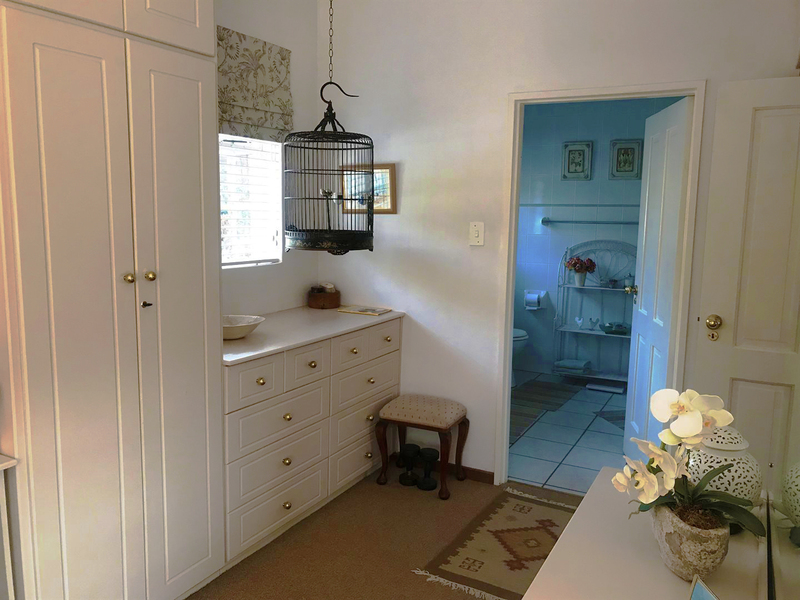 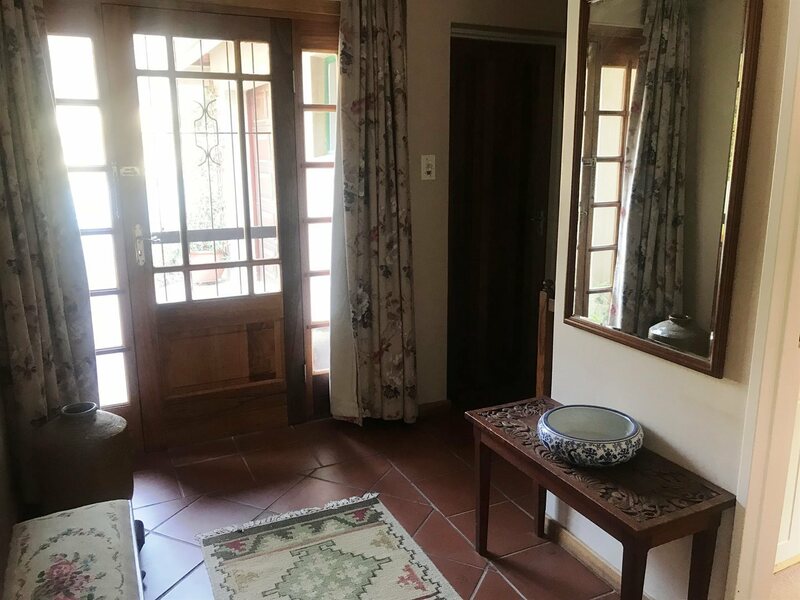 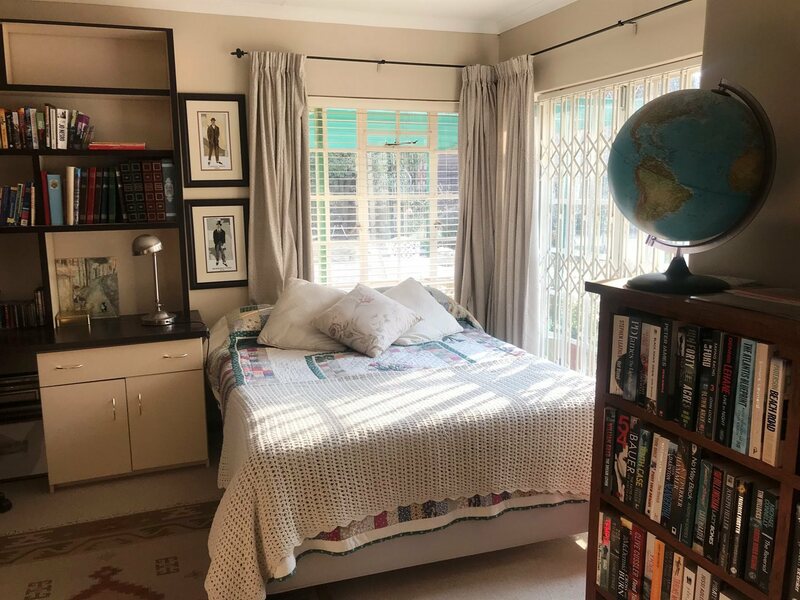 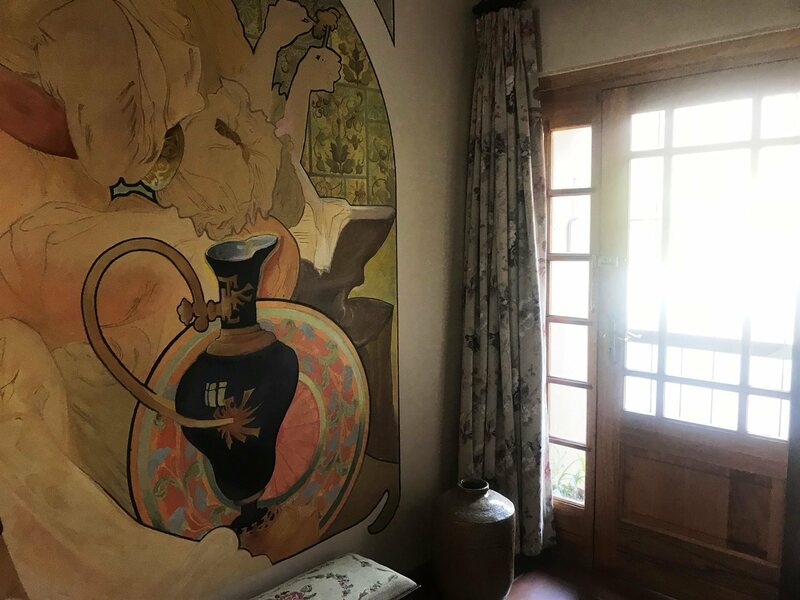 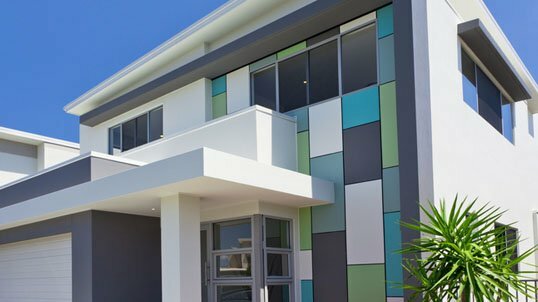 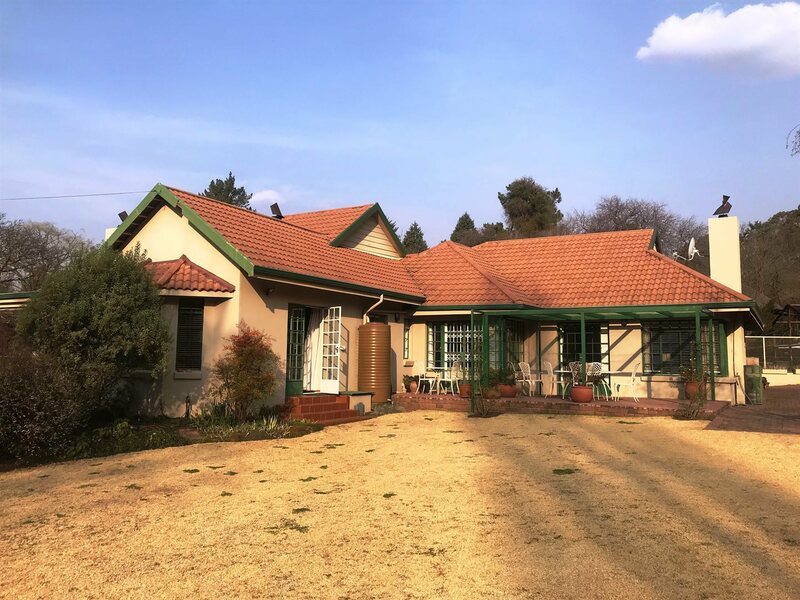 This enchanting character home offers excellent dual living that offers 2 bedrooms en- suite in main home and a separate guest suite attached to main house. 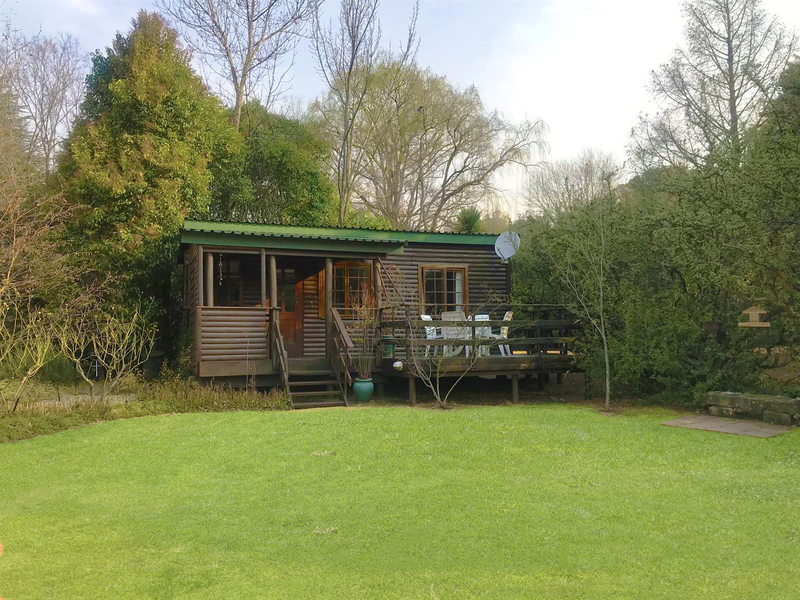 There is an extra self contained cottage in the garden. 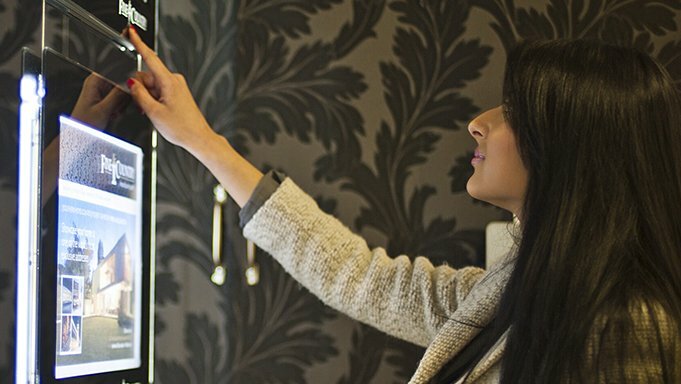 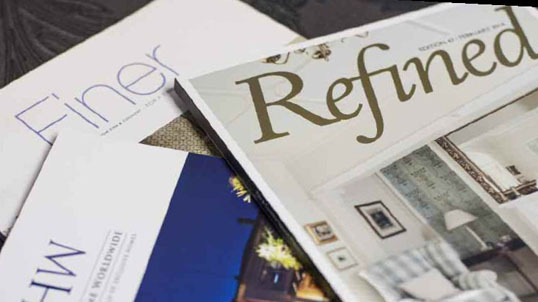 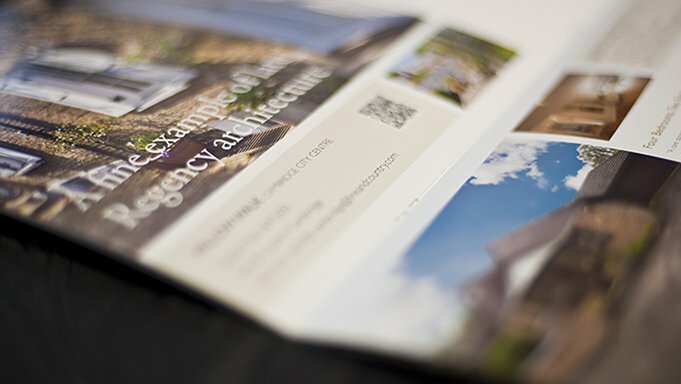 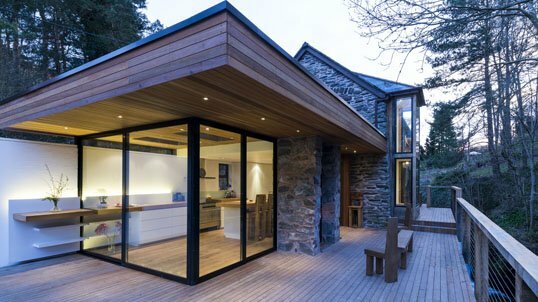 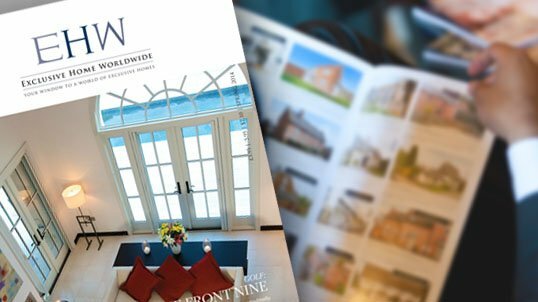 This house is as homely on the outside as it is inside. 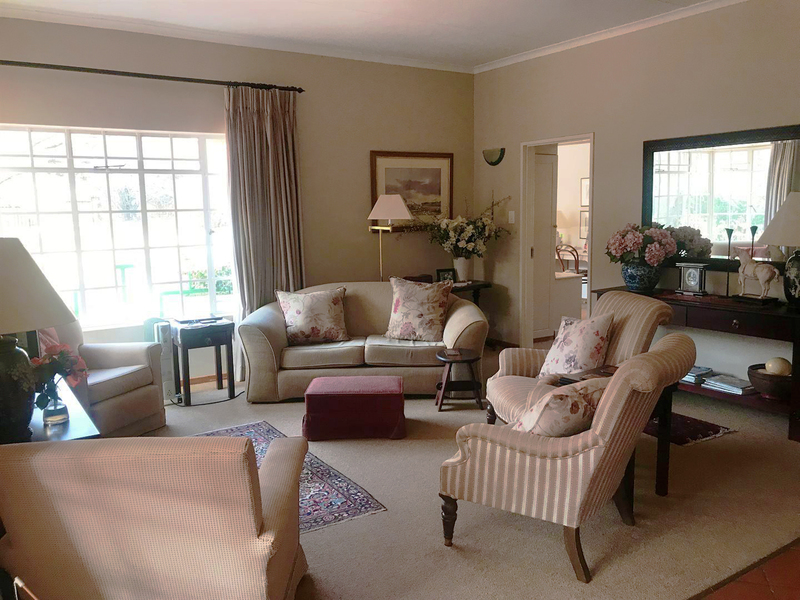 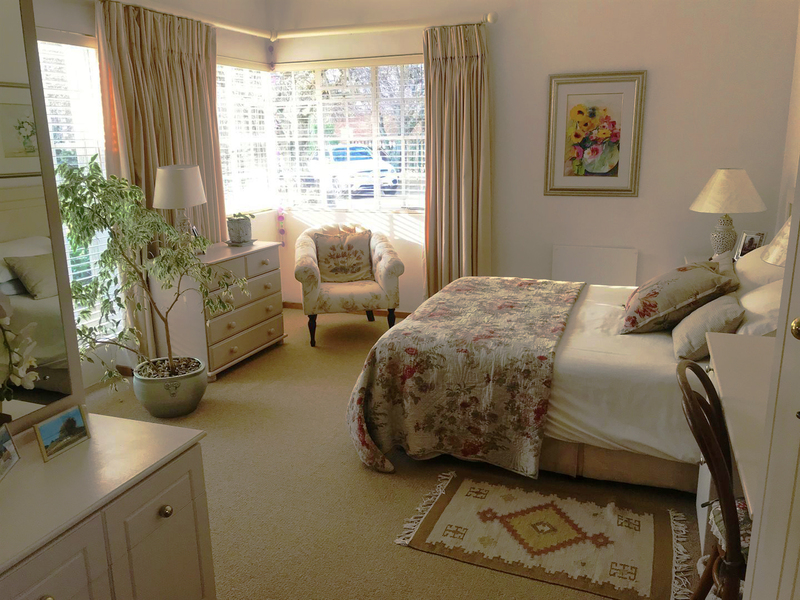 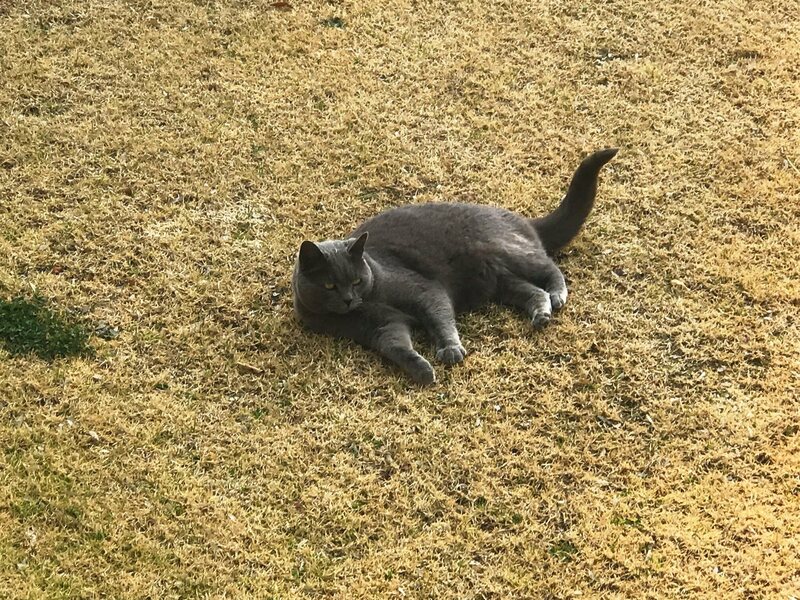 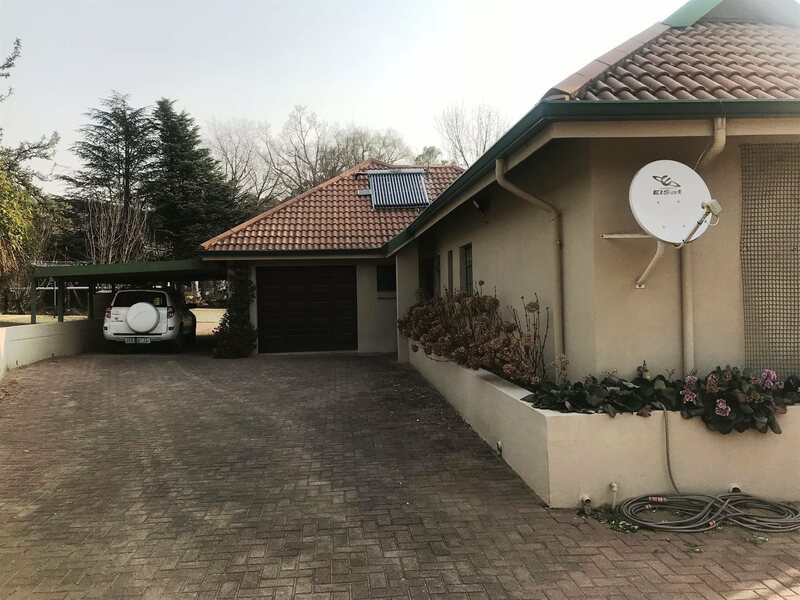 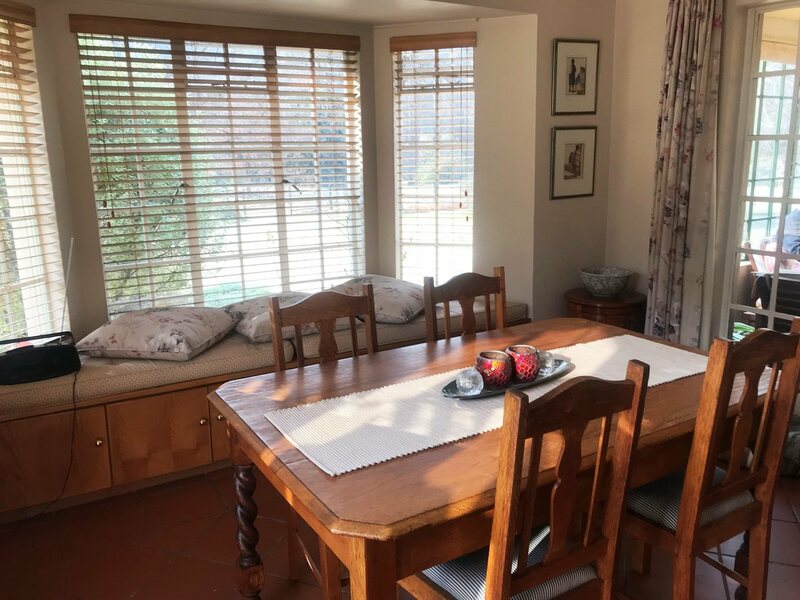 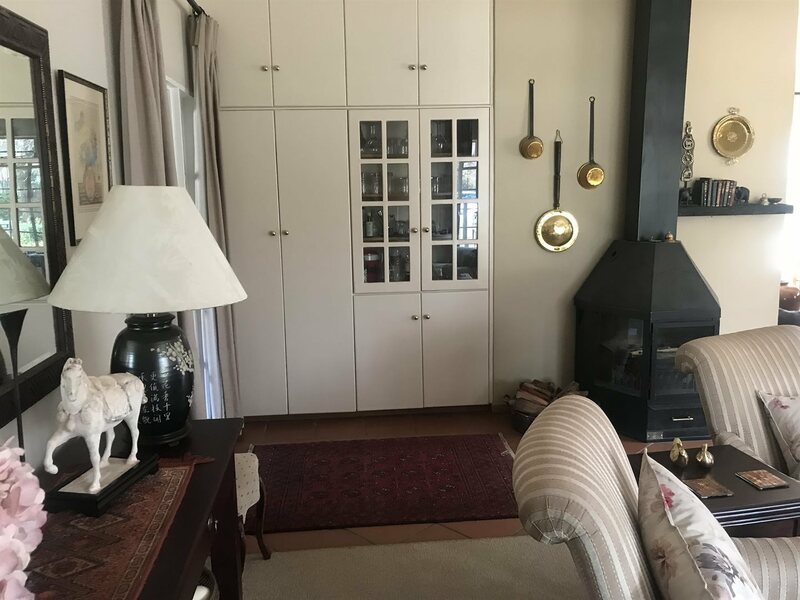 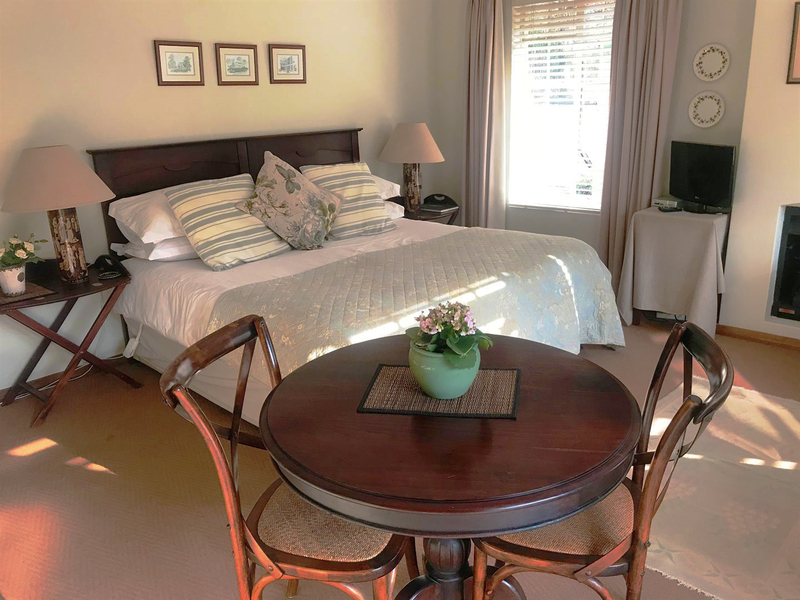 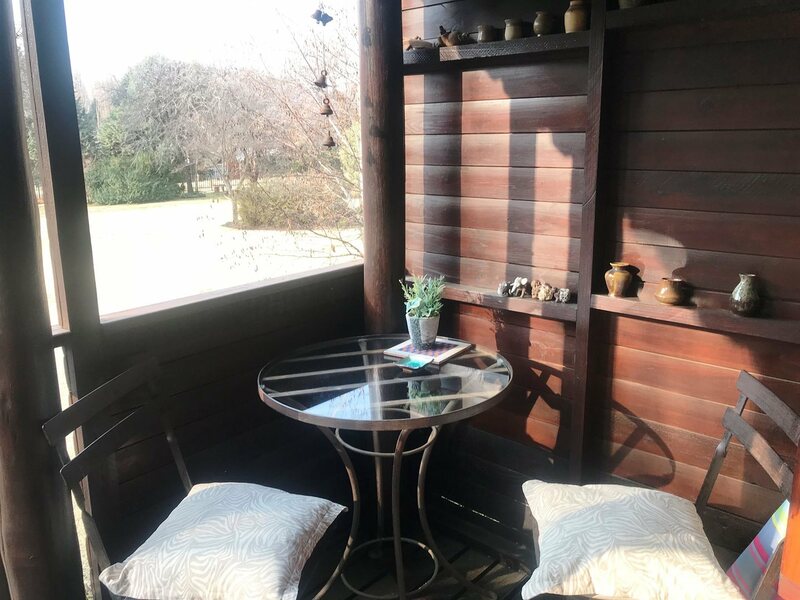 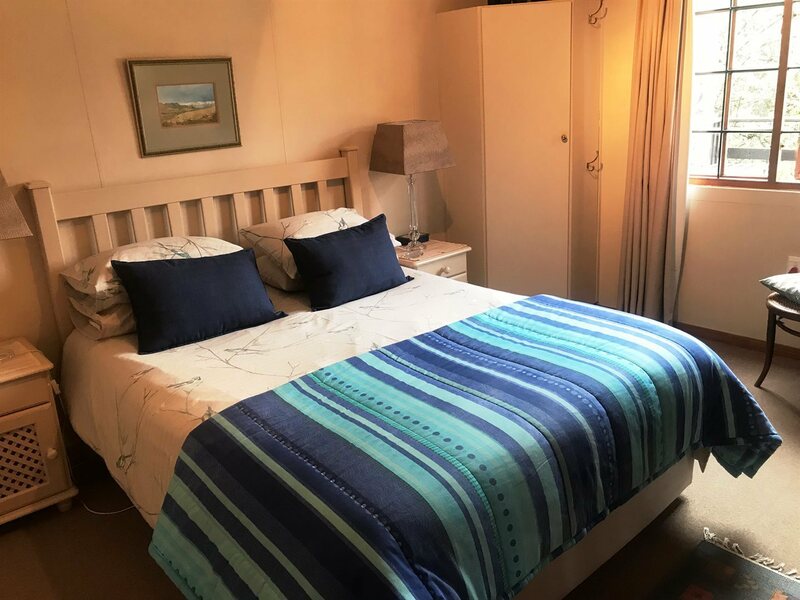 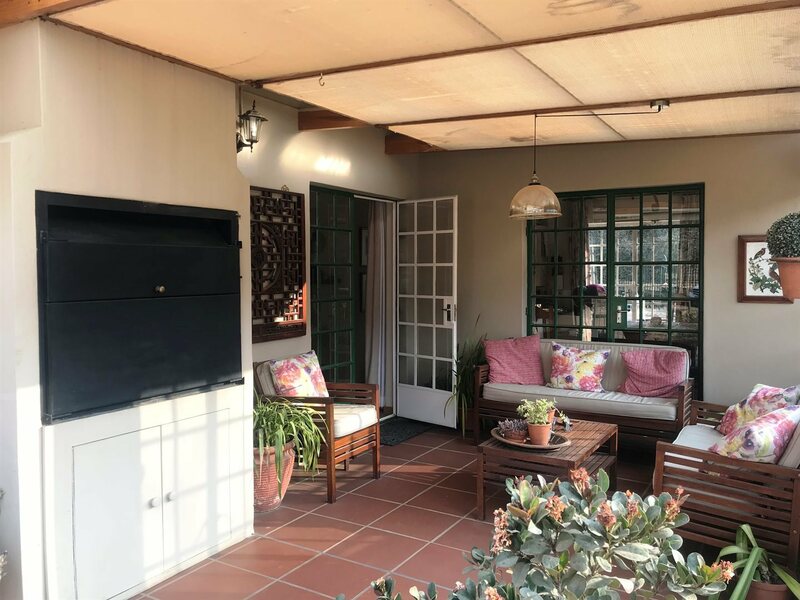 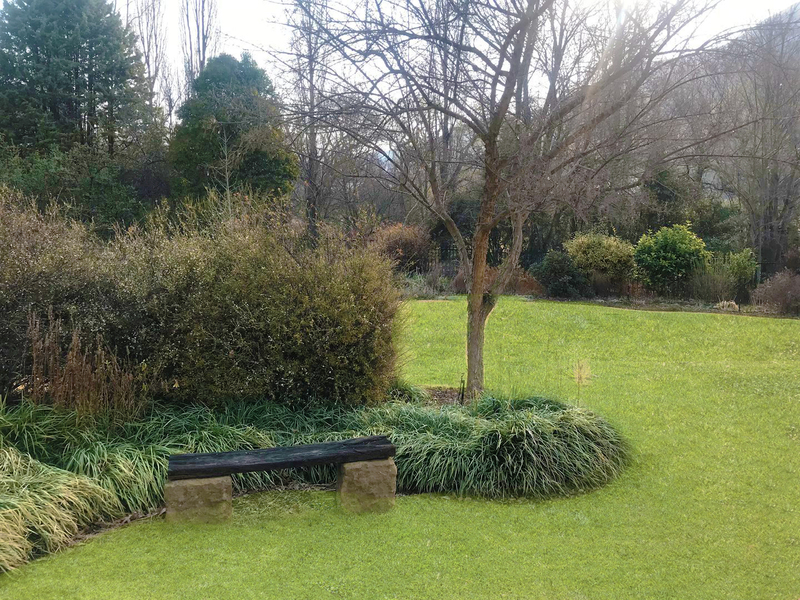 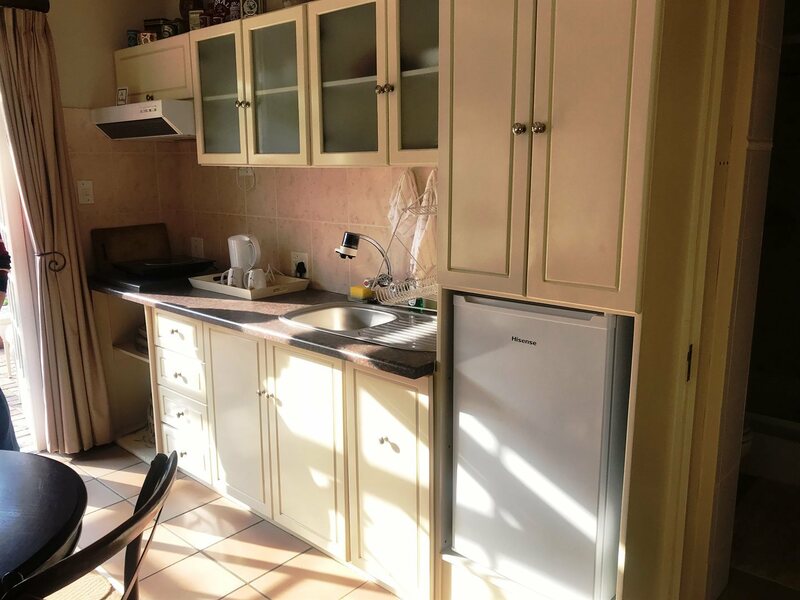 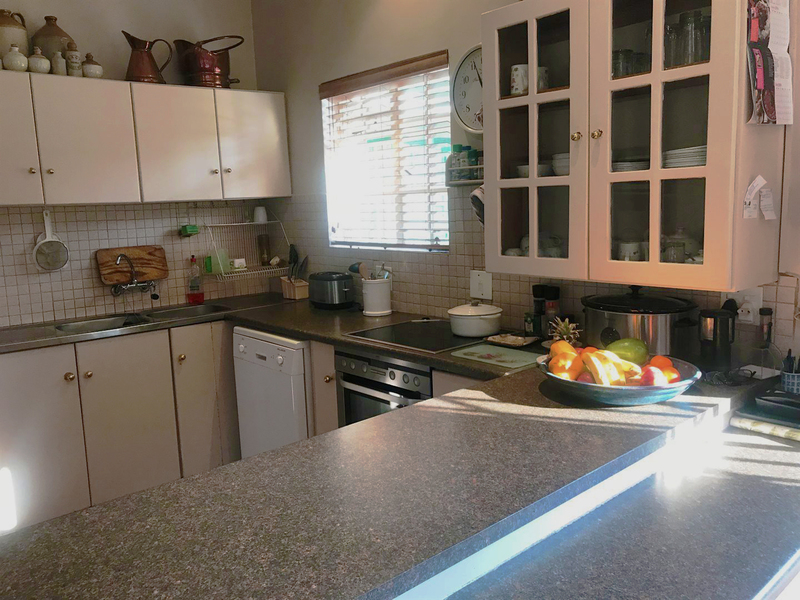 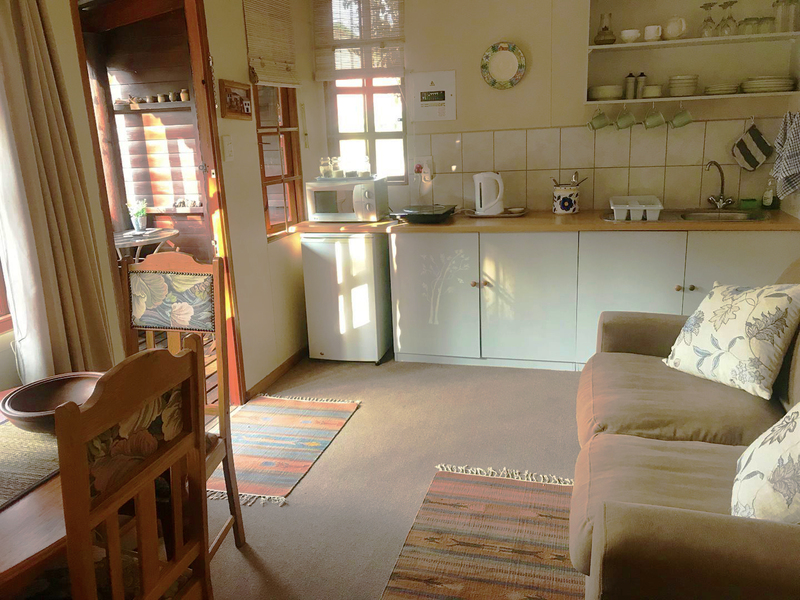 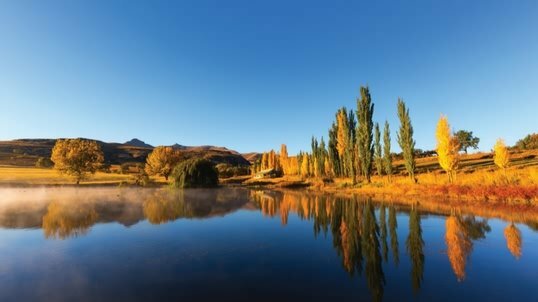 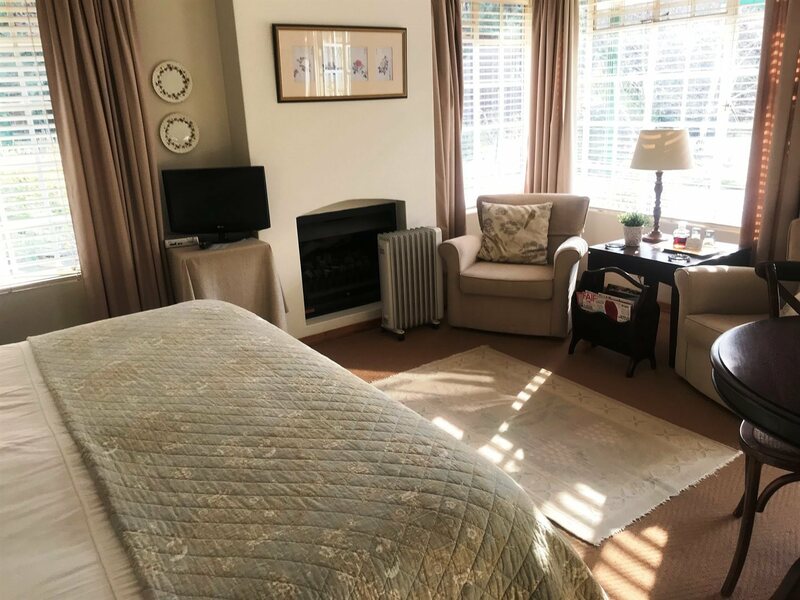 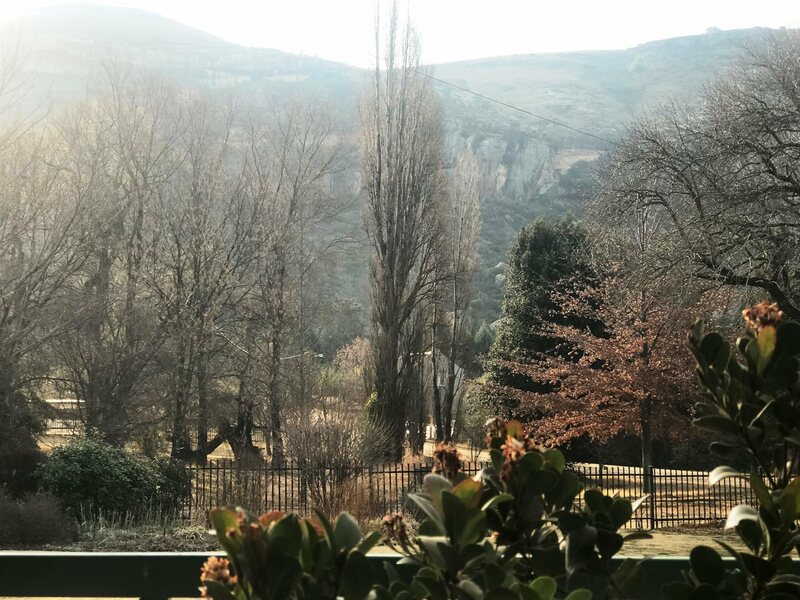 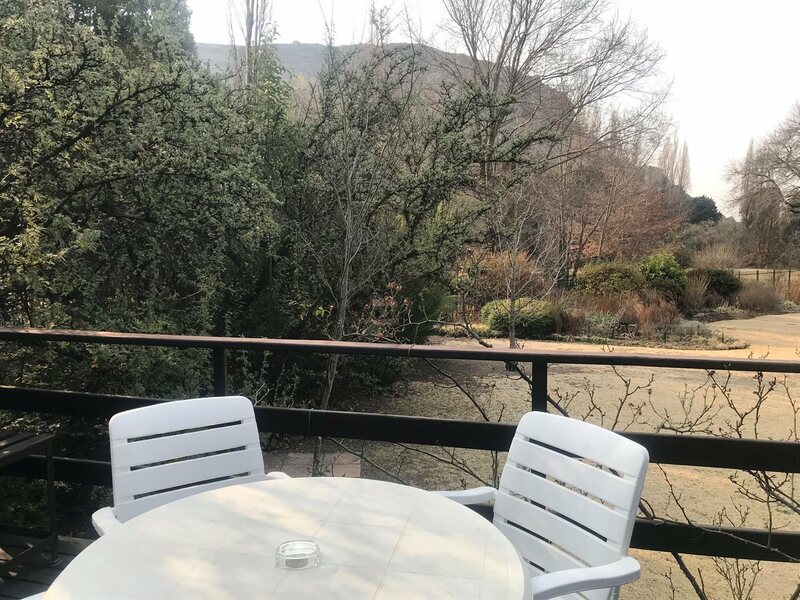 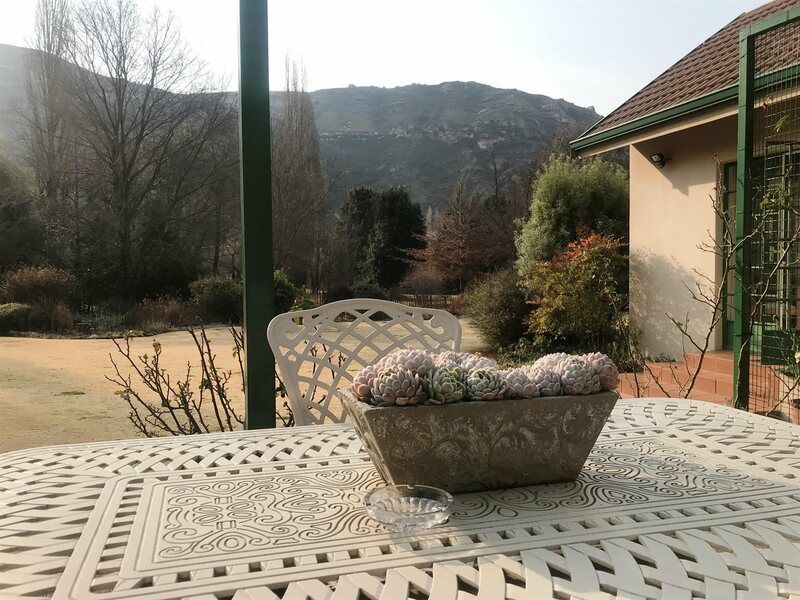 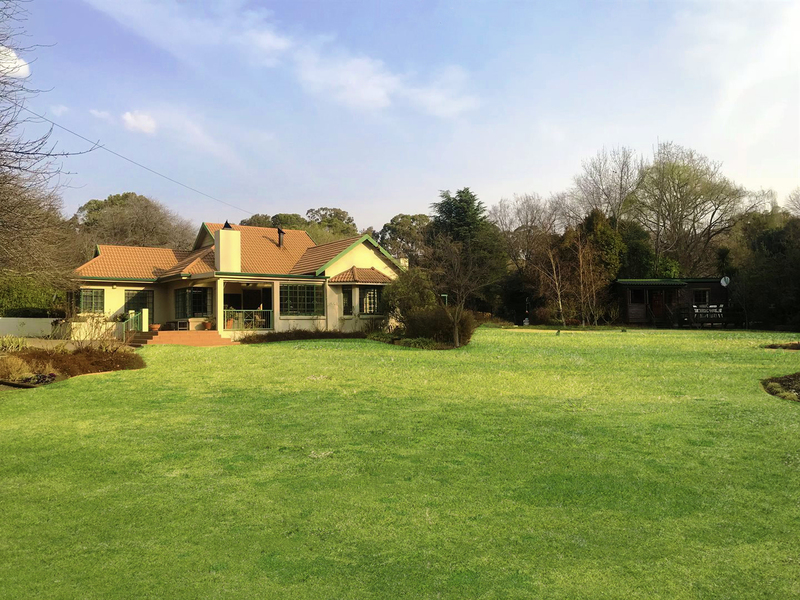 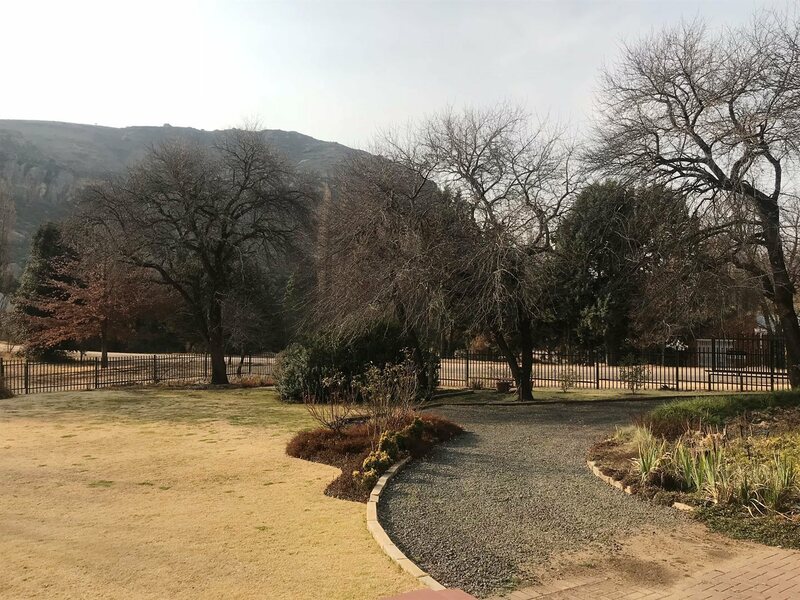 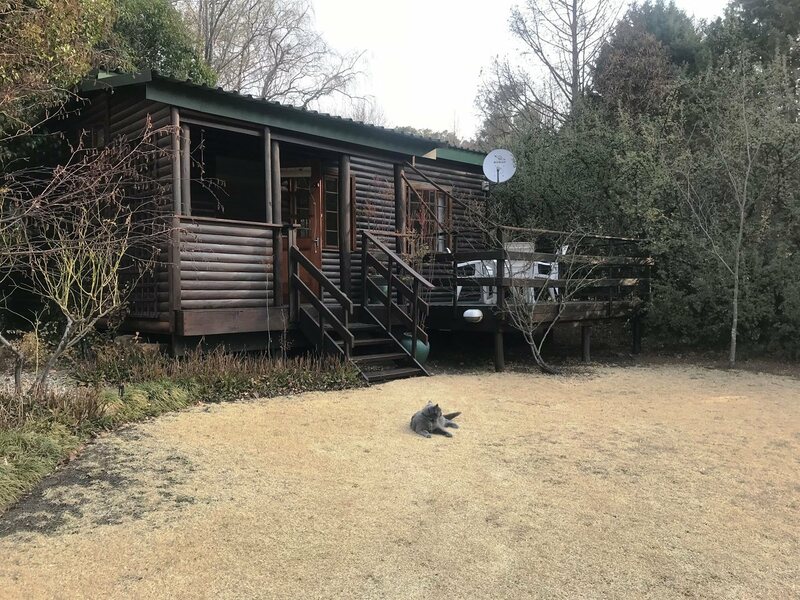 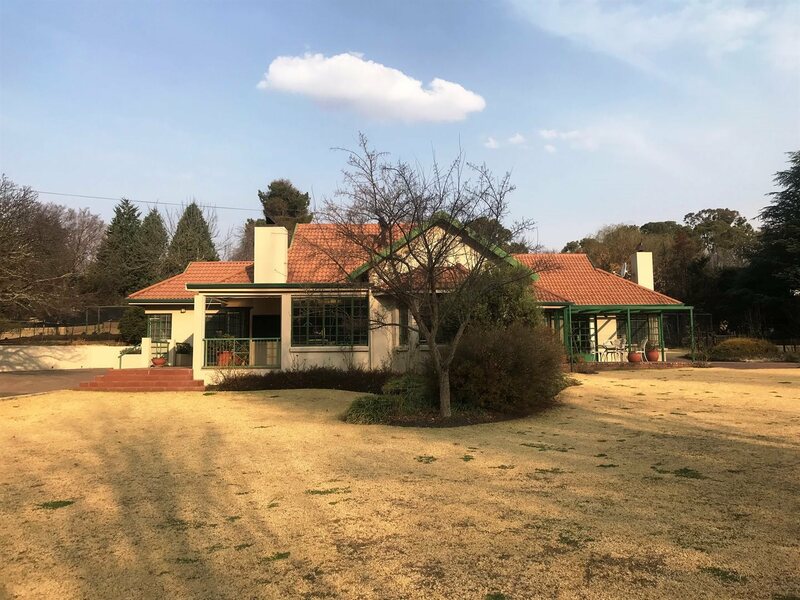 Beautiful landscaped garden with mature trees and magnificent mountain views .House is within easy walking distance of the centre of the small town of Clarens. 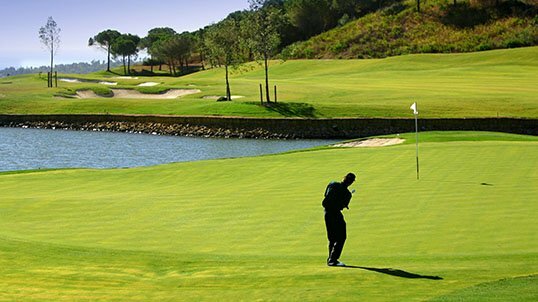 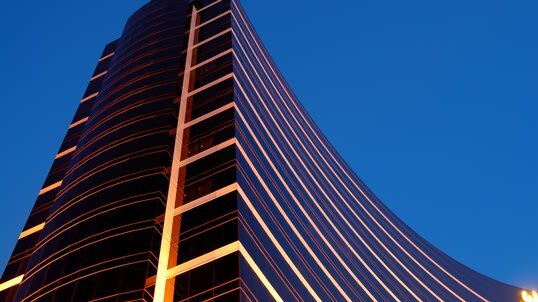 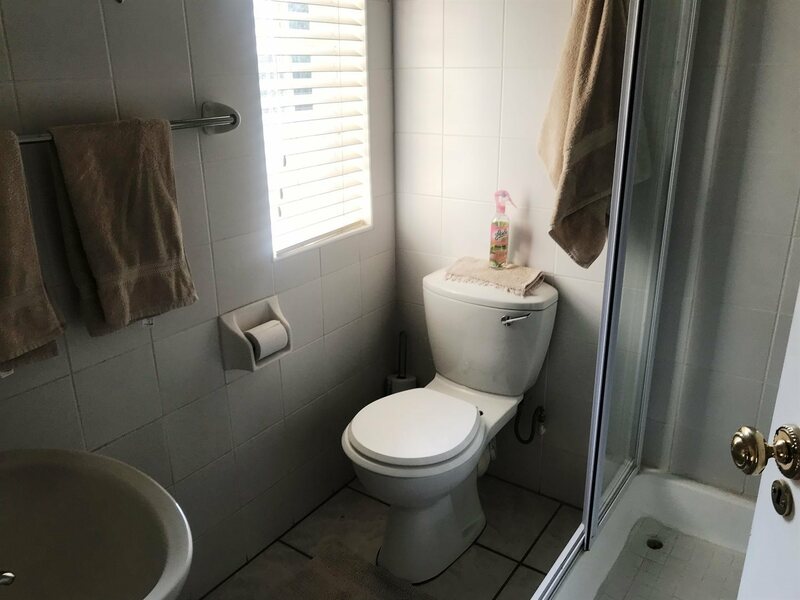 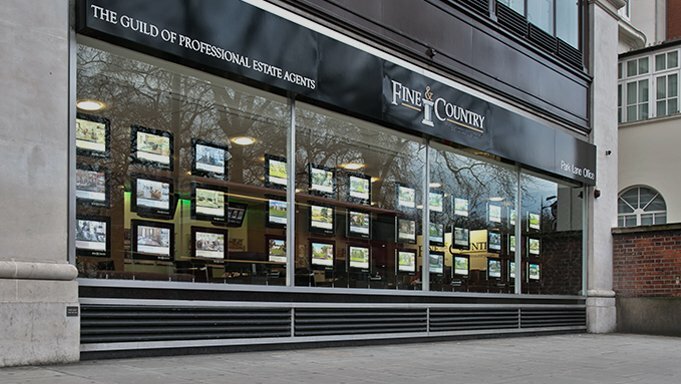 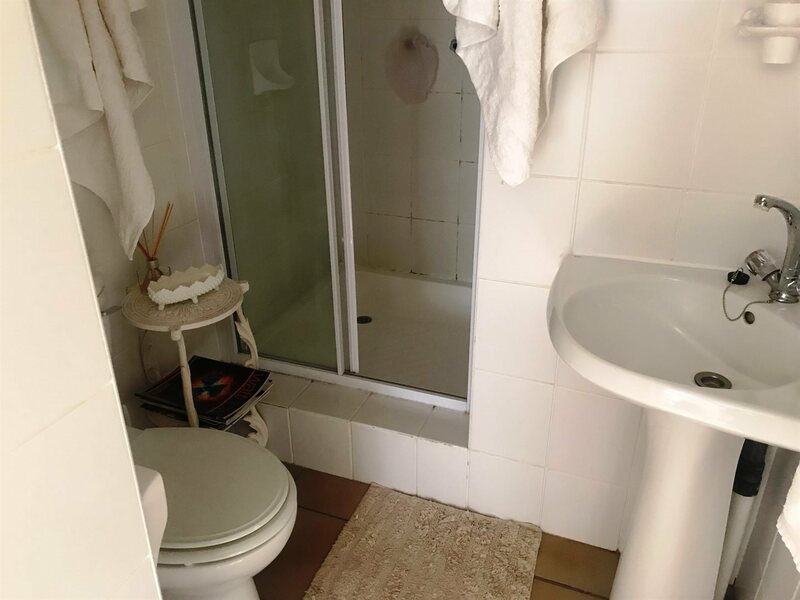 Enjoy this property with the income the 2 units offers as an extra.